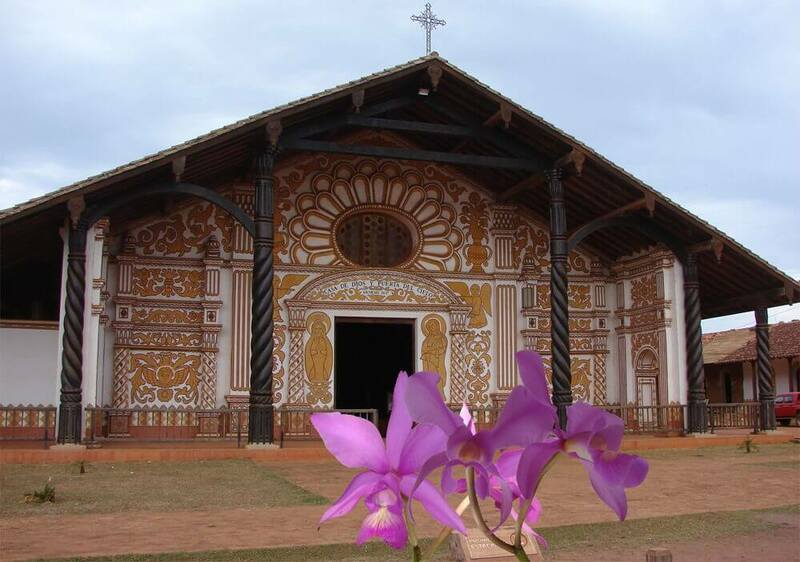 In Concepcion, one of the oldest and most charming Jesuit missions of Chiquitos (Chiquitania) in Bolivia, during the Orchid Festival you can enjoy the beauty of this very special flower. 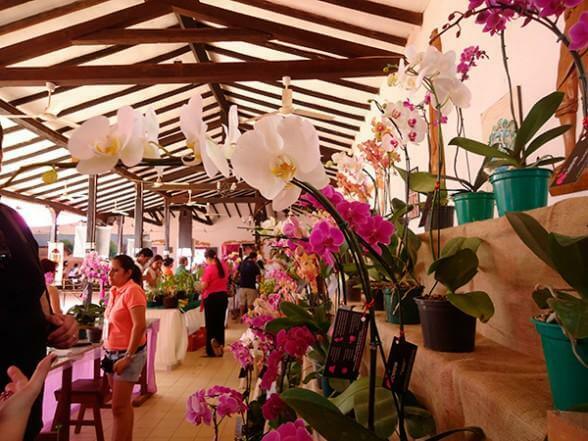 Visit the Jesuit missions in October during the Orchid Festival. 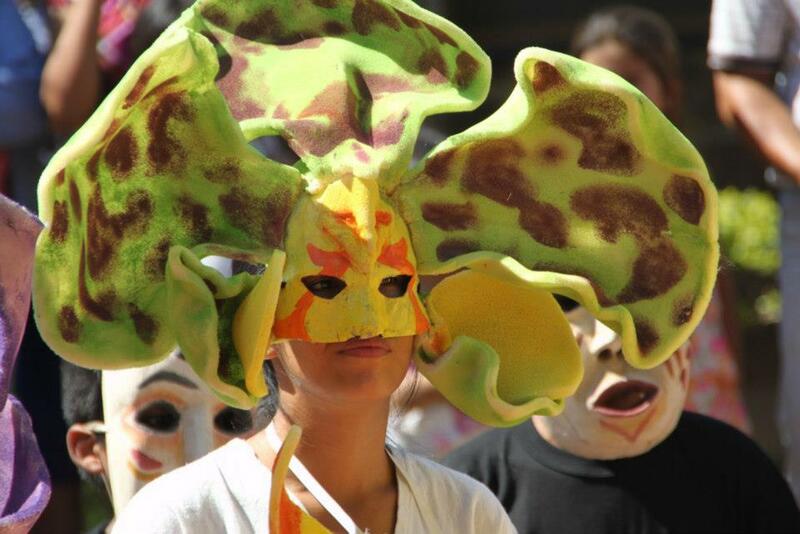 for more information and make your reservation on time because the demand is high during the festival dates. 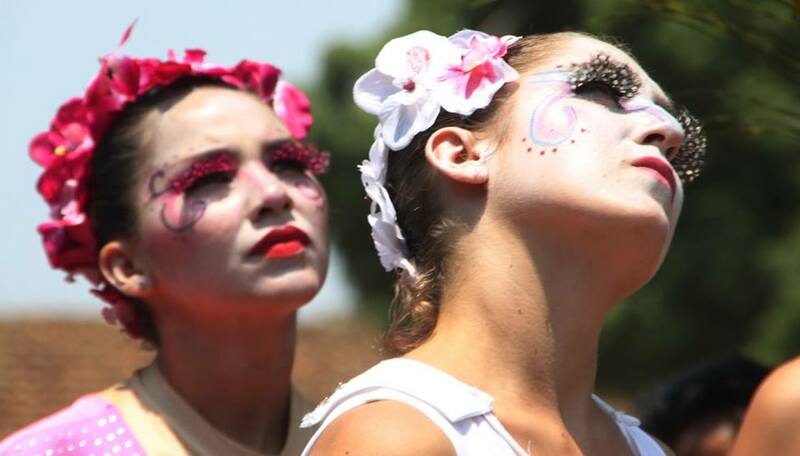 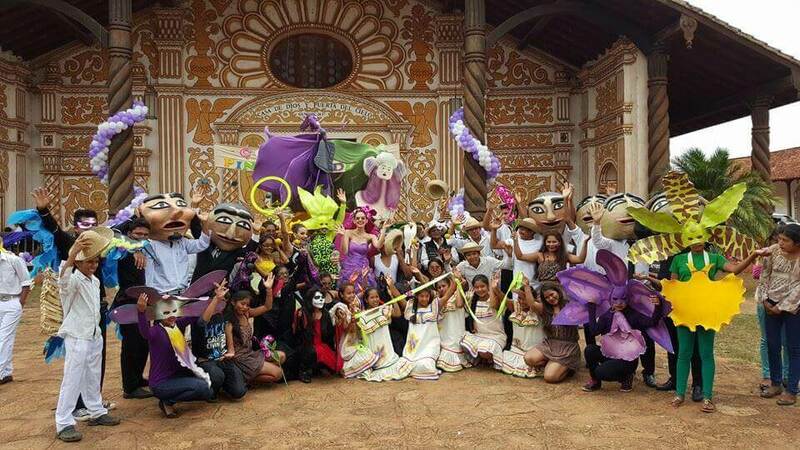 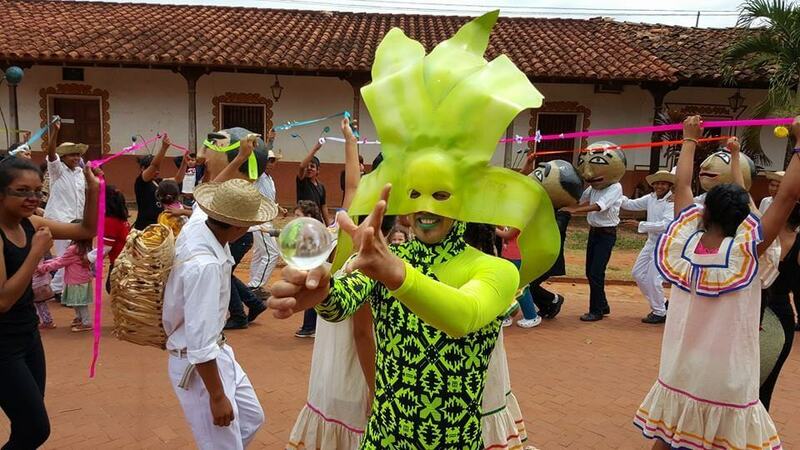 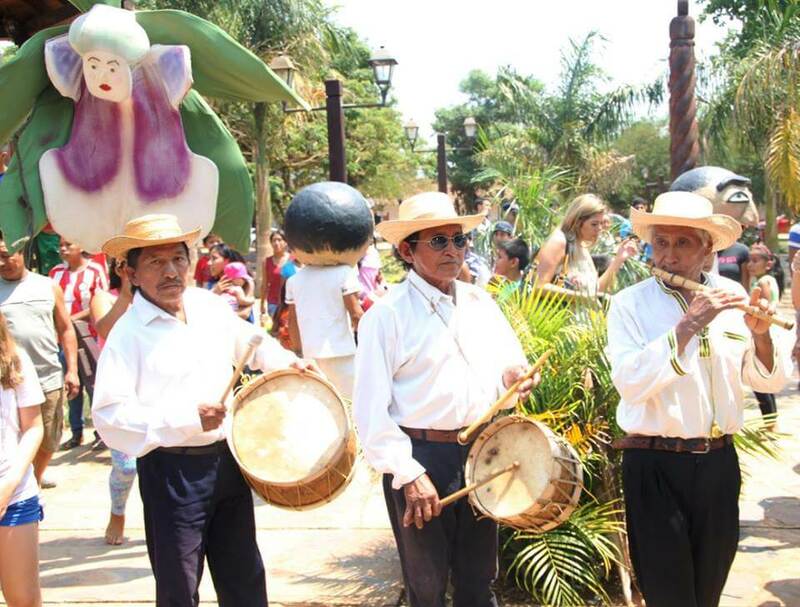 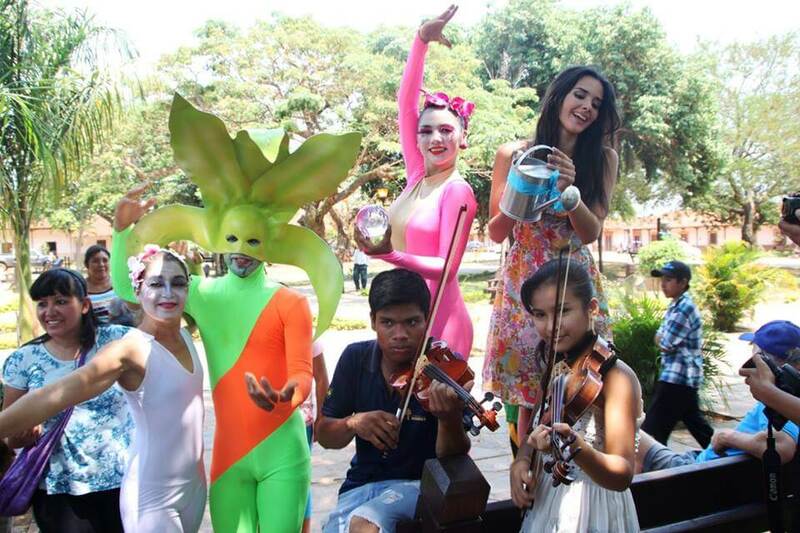 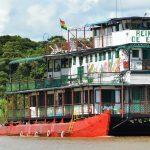 The beauty of the orchid and its diversity is celebrated in Concepcion, where during three days is the star and inspiration for exhibitions, textile, wood carving and painting workshops, Baroque music concerts, typical dances and more. 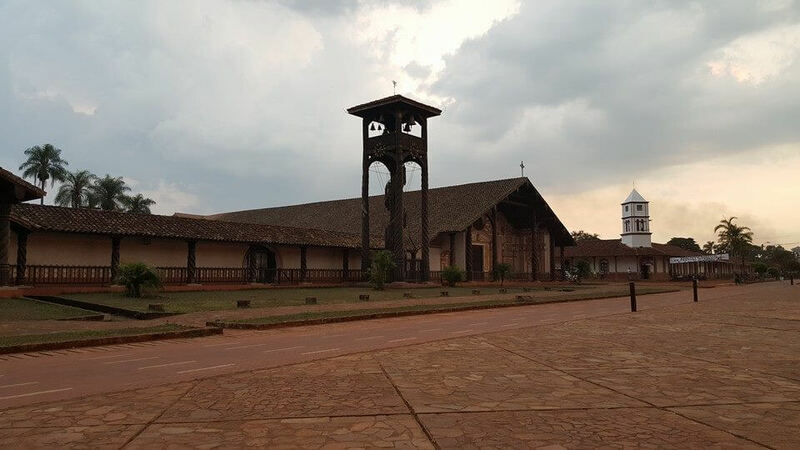 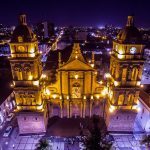 Concepcion is locally known as the “sanctuary of the Bolivian orchid” and is one of the Jesuit Mission towns that were declared UNESCO Cultural Heritage site. 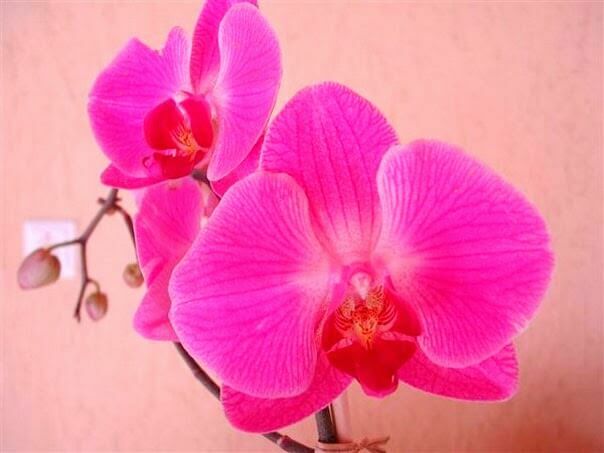 The most known orchid of the region is the Cattleya nobilior, which is the symbol of Concepcion.